In this workshop the topics of reptile lighting and heating are covered, with a brief overview of the physics of light and heat, a more indepth look at reptile’s lighting and heating needs, a look at reptile diseases as a result of improper lighting and heating and some information on customer relations. Contact programs@pijaccanada.com if you are a PIJAC Canada member and you with to receive the member discount before registering online. 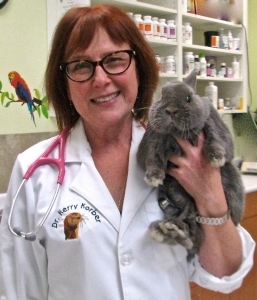 The objective of the Rabbit Nutrition Specialty Workshop is mainly to review the nutritional needs of rabbits. It also covers a brief overview of wild rabbits’ feeding behaviour, the origins of the domestic rabbit, its digestive physiology and anatomy, its dietary requirements and recommended diets, as well as common dietary disorders. Contact programs@pijaccanada.com if you are a PIJAC Canada and wish to receive the member discount before registering online.